You can change the name of a variable using the RENAME statement. The variable names in this data set (i.e. 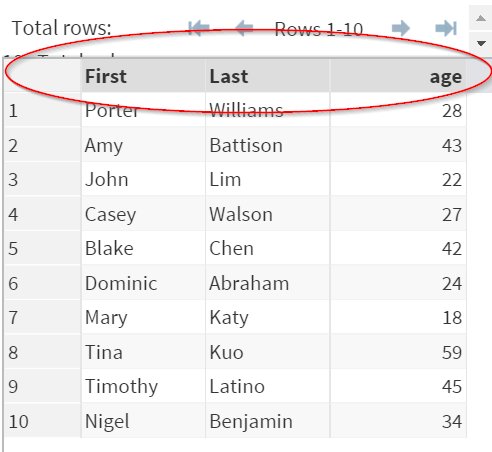 FIRST_NAME, LAST_NAME and PARTICIPANTS_AGE) are particularly long. We can rename the variable names using the RENAME statement. Note: it is highly recommended to name the variable in no more than 8 characters. Long variable name not only takes longer to type but also leads to more programming errors. 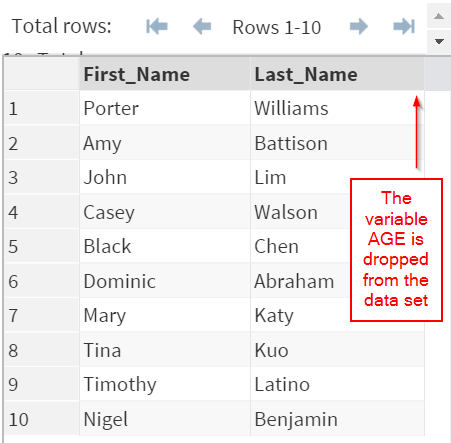 The KEEP and DROP statements allow you to, well, keep and drop variables! Locate the MARGARIN data set from the SASHELP library. The MARGARIN data set contains 7 variables. 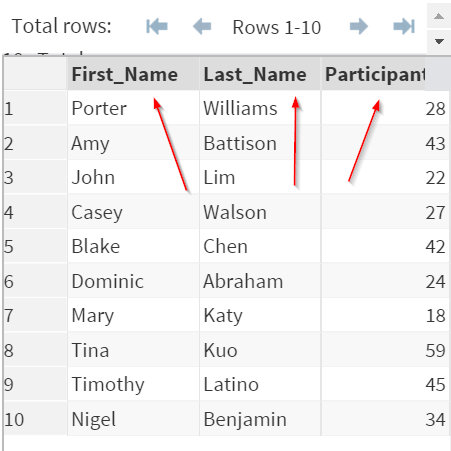 Write a SAS program to create a data set that contains only the HOUSEID, CHOICE and BRAND variables. Rename the HOUSEID variable to just ID.